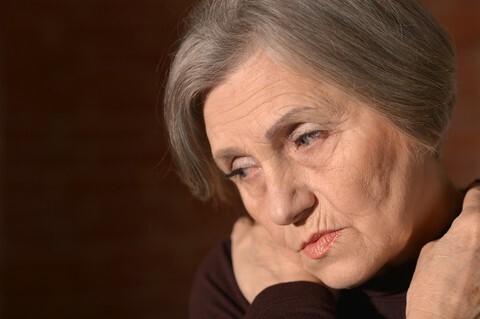 The United States government’s Administration on Aging, a part of the U.S. Department of Health & Human Services, identifies the major types of elder abuse such as physical abuse, sexual abuse, neglect, financial abuse, etc. A type of abuse identified by the U.S. government that is seen too often in probate and inheritance matters is elder financial abuse. You can visit the government’s site here for more information. PreviousWhat damages are available for breach of a fiduciary duty? NextDoes your wife or husband get part of your inheritance when you divorce? Tortious Interference With Inheritance Rights. Will a forged will always be set aside? Thanks for the post. And then there’s the institutional financial elder abuse practiced legally by big insurance companies and their third party salesmen. They peddle unsuitable annuities to elders who often don’t understand or have a need for their products. In some cases locking up a majority of their life savings in low return, irrevocable annuities with outrageously low commuted values.